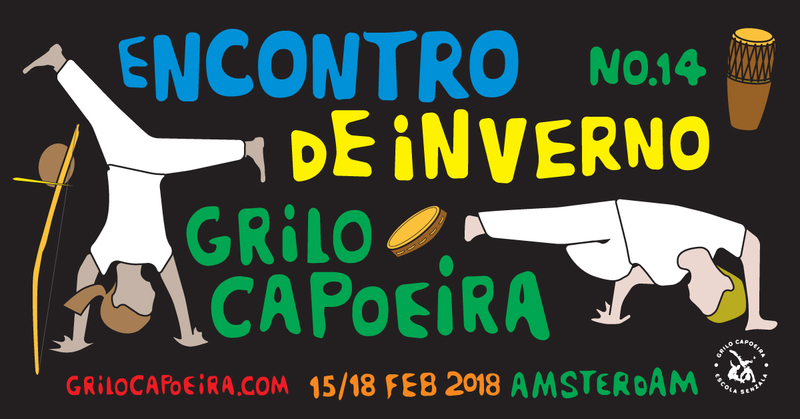 Capoeira mestres and teachers from Europe and Brasil will be teaching classes for all levels. Plus special dance- and music classes. Bring your instrument! Capoeira, dance and percussion classes with mestres. c.mestres and teachers from Brazil and Europe. Batizado with Kids. With live band and DJ: samba, forro, pagode, capoeira, caiprinha, and more. For more info contact mestre Grilo.